My mistakes there. Thanks Ralph for helping me out! 2010: Photographers' row without hashmarks. 2011 All-Star Break-2012: Photographers' row without hashmarks. 1994-95 (For the NTH time. I know. I apologize. ): 'CoreStates Spectrum' text should have single/similar/uniform font size instead of the 'Spectrum' looking smaller than the 'CoreStates' text beside it. The text curve on my photo below is not good enough, but that should be the correct one. 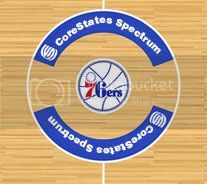 Think of the 'CoreStates Spectrum' text from the 1995/96 court. Hey guys can someone explain to me, because i don't get it now. 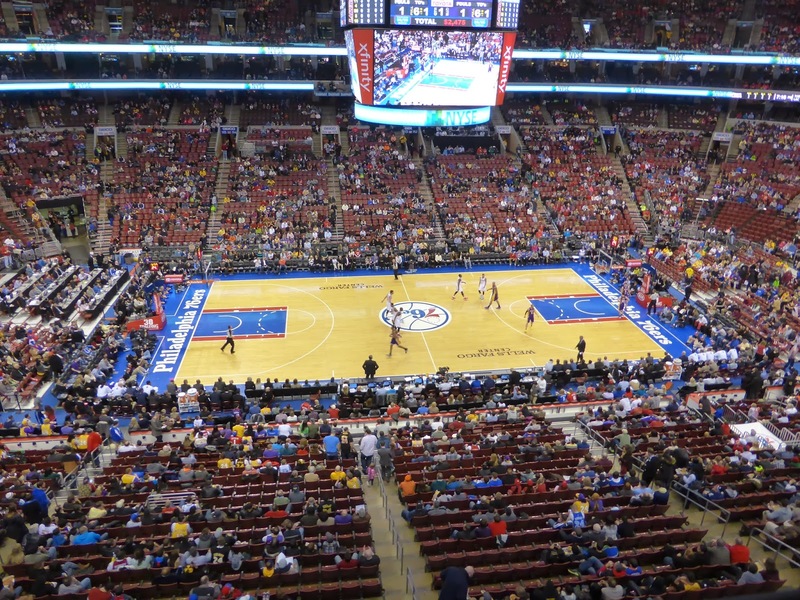 So can we again ask kodrinsky for 76ers courts updates, when he finish all 76ers courts , i mean team by team like before? or it is just yours opinions? Favourite Logos:Put it on a fitted cap, I'll probably love it. 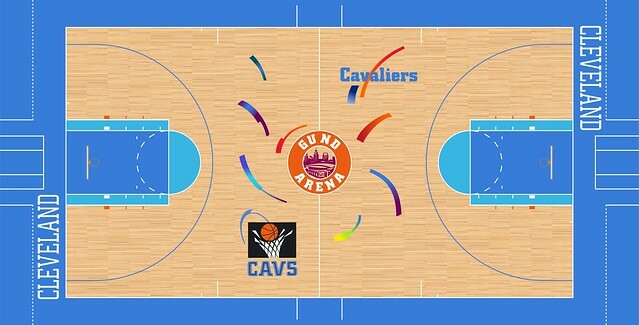 Good grief, that hardwood design is funky. Made me think that the image was messed up for a second. 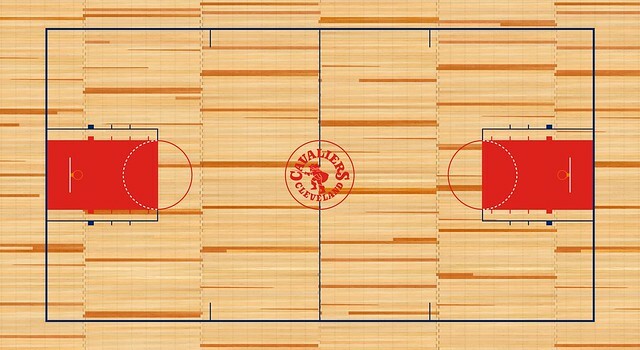 The 76ers...He didn't modify the center court from 1994/95 and the floor from 2012-present which does not have extra lines under the basket. 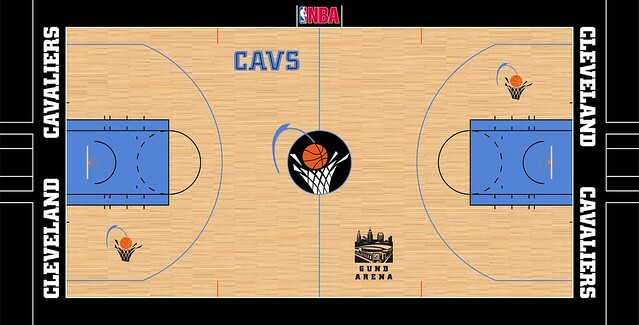 But then again, we have to let him do his thing by finishing the Cavs' floor database. With that said, I can stay patient for a long period of time before he revises the other teams once again. He has a lot to revise, actually. I'll post them here once he finishes all the teams. 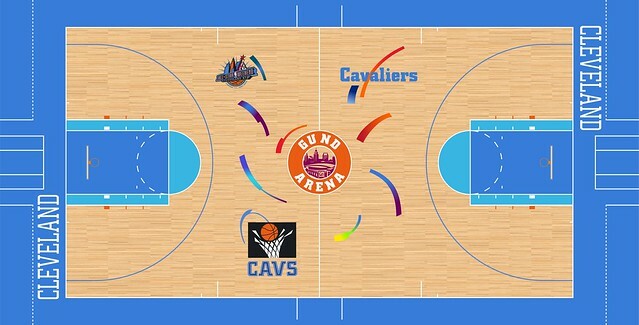 Now i understand, but as i remember Kod wants to finish all nba teams which left and when start updates on those teams courts. 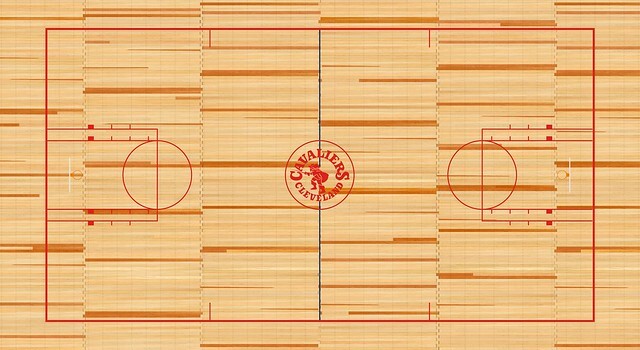 So now as i understand after kodrinsky finish all Cavaliers courts, next teams left to do is Rockets, Pacers, Heat, Raptors and Timberwolves teams courts. So i'm very looking forward to it. 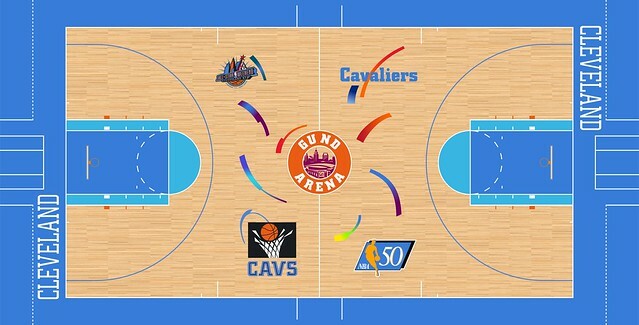 To be honest i also want those updates on 76ers, Cavaliers courts and etc., just trying to be patient, if Kod let us to request for his updates on courts sooner, well when even better of course. 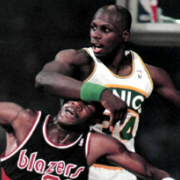 I'm not sure what's more entertaining each new court post or the banter between broken, PepMan33 and ralphierce?